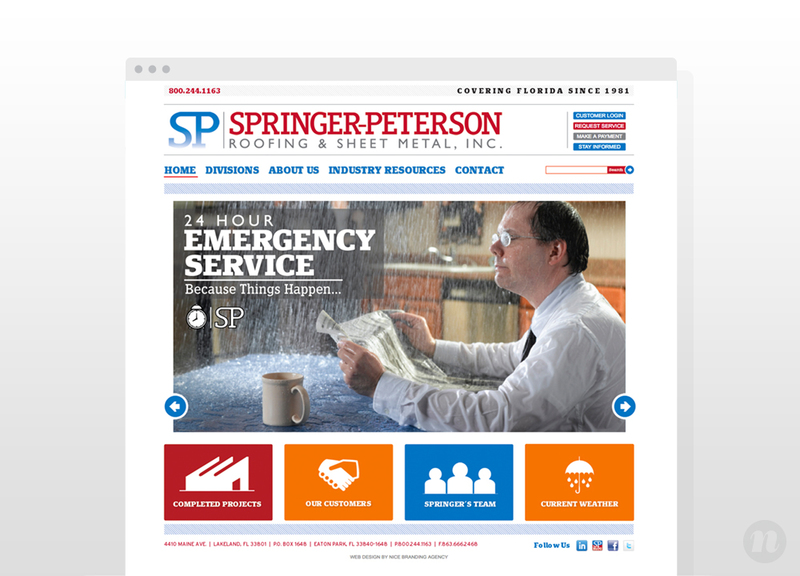 Springer-Peterson approached Nice Branding Agency, a Lakeland website design company, with the desire to discuss website development. Their current website was outdated and uninformative. It showed zero project experience and did not clearly communicate the capabilities of the roofing company. During the initial consultation, Nice Branding Agency brought up the fact that, in addition to website development, Springer-Peterson needed to review their logo and other marketing materials, with the intent to freshen up all elements of their brand and not just a single piece. 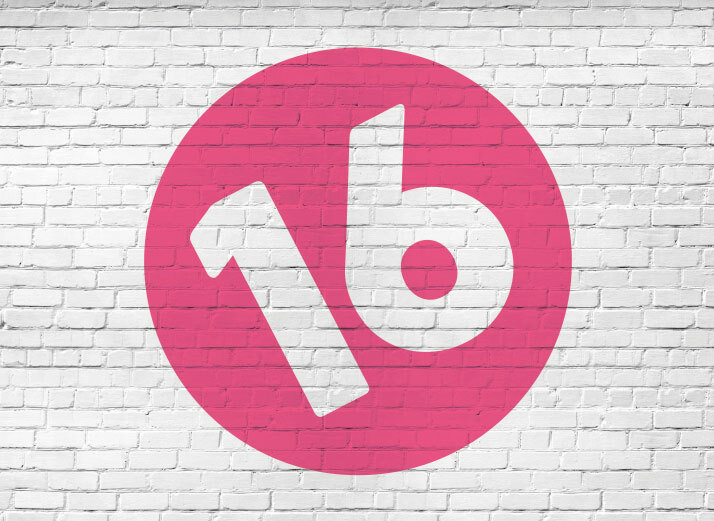 Nice Branding Agency made it clear that it would not be wise to update their website and place an outdated logo on a modern website design. After various presentations regarding logo updates and benefits, Springer-Peterson agreed to let Nice Branding Agency do an overall update to their current brand. 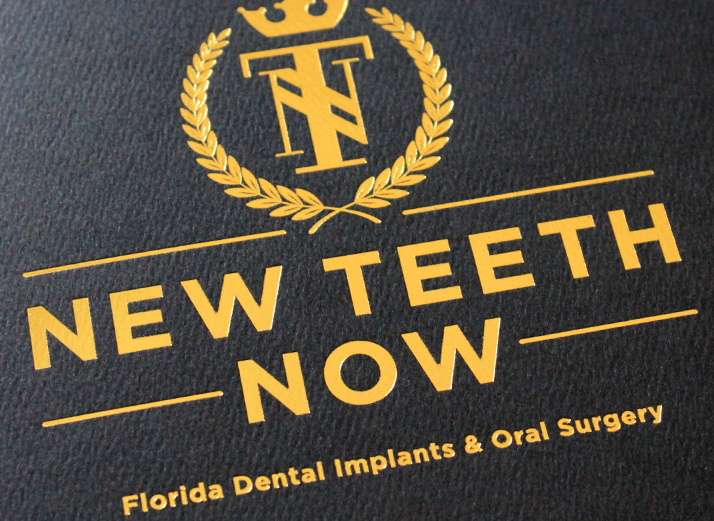 Owner Rob Springer was adamant on keeping with the current color scheme and maintaining the State of Florida outline that was present in the current branding. 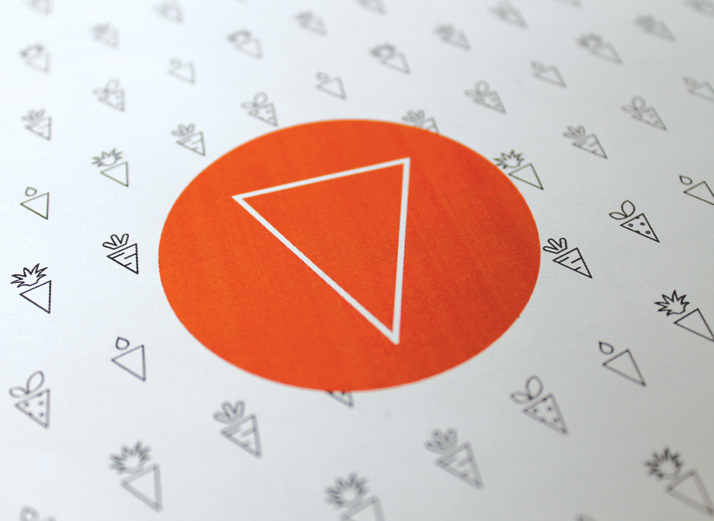 Nice Branding Agency presented various logo updates, some that contained the state outline and some that did not. Springer was able to then see that the state outline was unnecessary. Although Nice Branding Agency did keep with the red and blue color scheme, the final hues did vary slightly in order to freshen up the look. 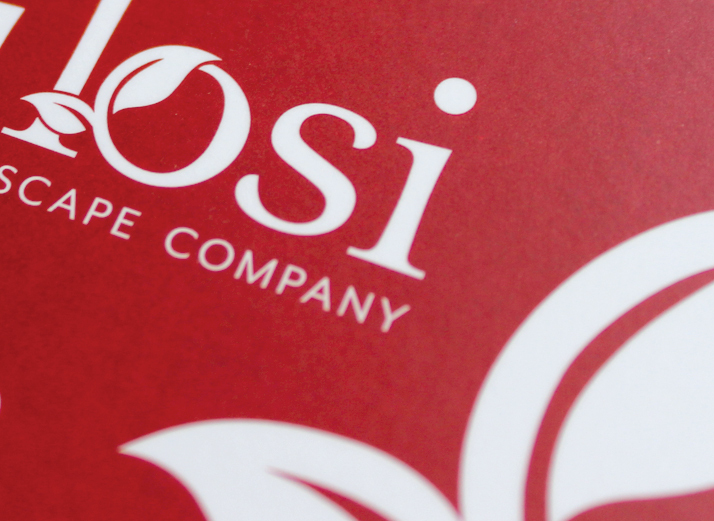 Once the logo was completed, Nice Branding Agency created professional stationery including business cards, letterheads, stationery cards and envelopes. Each piece was driven by our expert graphic designers and continued to evolve the overall brand image of the roofing company. Once the basic branding elements were completed, Nice Branding Agency, a Lakeland website design company, shifted their focus to rebuilding the website. 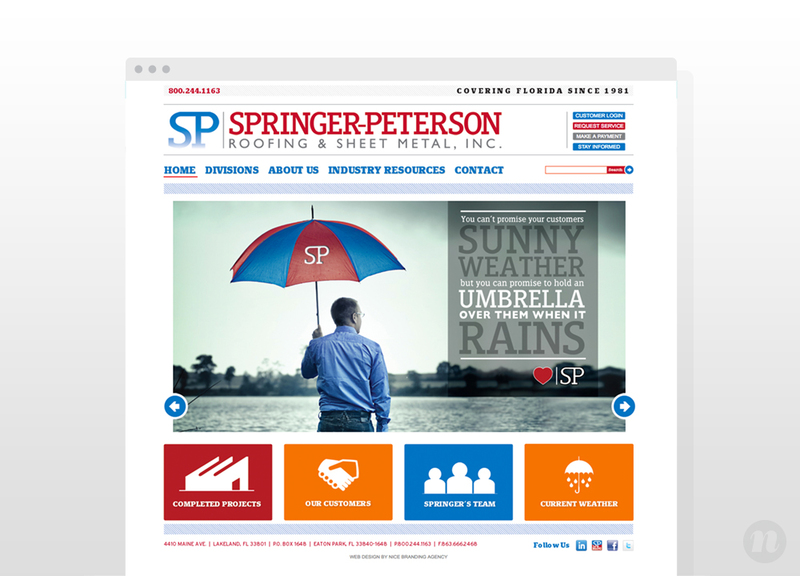 A comprehensive website that clearly displayed Springer-Peterson’s roofing services and capabilities, past projects, and current staff was created. The new site was developed to allow the client to be able to swiftly add new projects as they were completed, modify team members at the click of a mouse and provide an ideal user experience to visitors. The website boasted of cheeky headlines, compelling photos and bold graphics to entice the user to continually click to explore the roofing company’s capabilities. Not only did the new website design provide an enhanced user experience, the update provided a huge spike in traffic and SEO rankings. 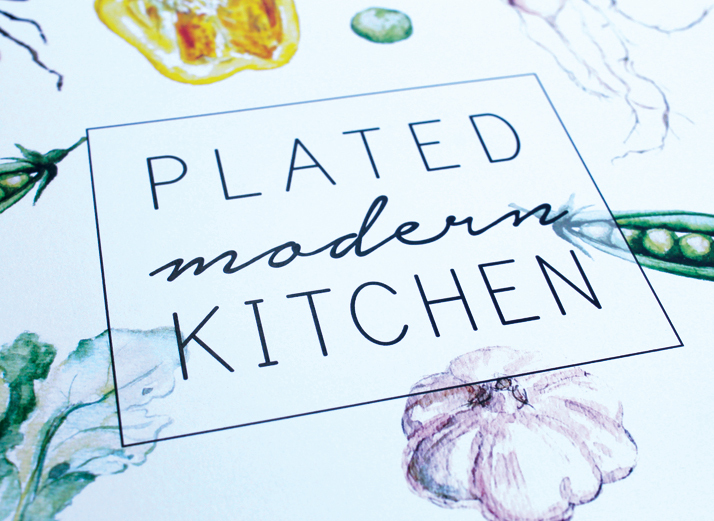 In tandem, Nice Branding Agency’s graphic design team worked hard to align vehicle graphics, social media pages, brochures, sales collateral, and other graphics to support the new brand. 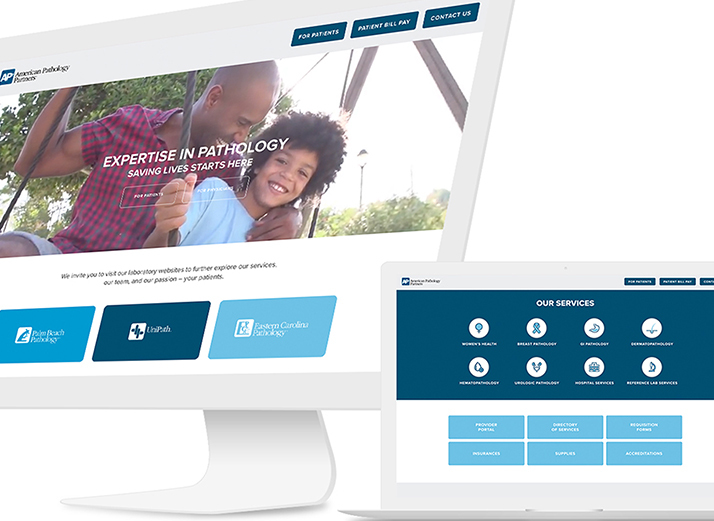 Nice Branding Agency went on to serve Springer-Peterson as a resource for creative graphic design, social media management and overall creative consulting for many years that followed the website design project.